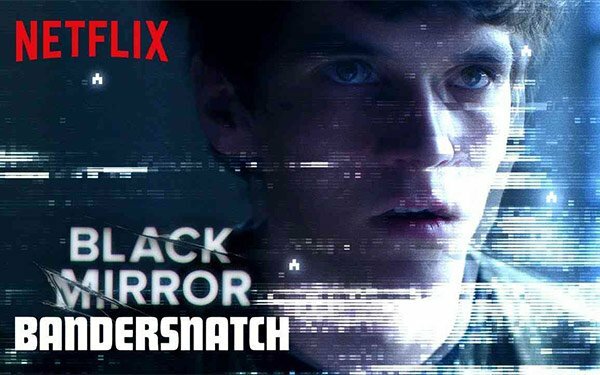 Netflix's interactive show featured a character who referred to a fictional book, Bandersnatch, which he described as a “Choose Your Own Adventure” book. Books in that children's series -- popular in the 1980s and 1990s -- allow readers to decide the outcome of the story. “Netflix, with full knowledge of the fame of Chooseco's trademark, intended to and did trade upon the goodwill associated with Chooseco's trademark and has misled and will continue to mislead the public into assuming a connection exists between Chooseco and Netflix, when no such connection exists,” the lawsuit alleges. Chooseco adds that its trademark was “tarnished” by the Netflix show, because the streaming program was more violent than the original book series. Those “dark and violent themes are too mature for the target audience of Chooseco's Choose Your Own Adventure Books,” the publisher writes.